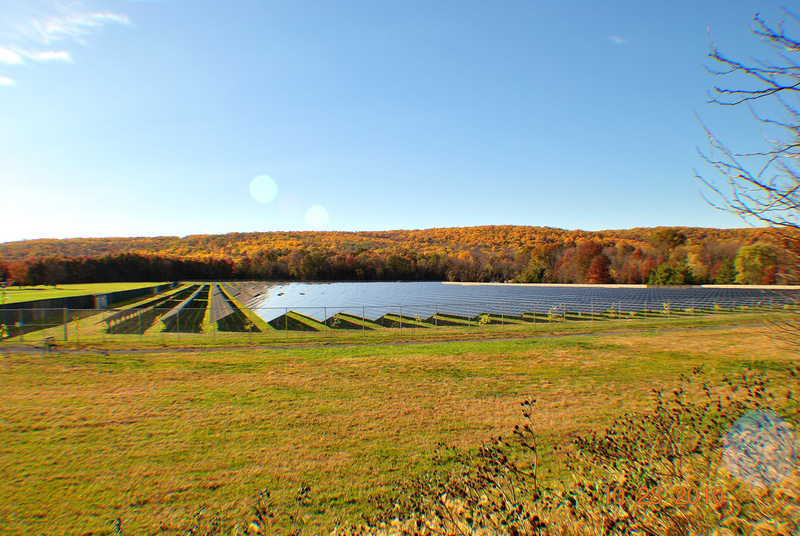 Situated on 14 acres of land in New Jersey, Belle Mead is the largest ground-mount project to date developed by EDF Renewables. Carrier Clinic, a not-for-profit behavioral healthcare system, receives the energy output under a 25-year Power Purchase Agreement. The clean, safe, and sustainable solar energy generated by the project supplies 50% of Carrier Clinic’s electrical needs and offsets the need for additional electricity generated from fossil fuels, which emit significant amounts of air pollutants.